Are you in the middle of getting a new vpn connection? Are you at lost for what you are looking for? 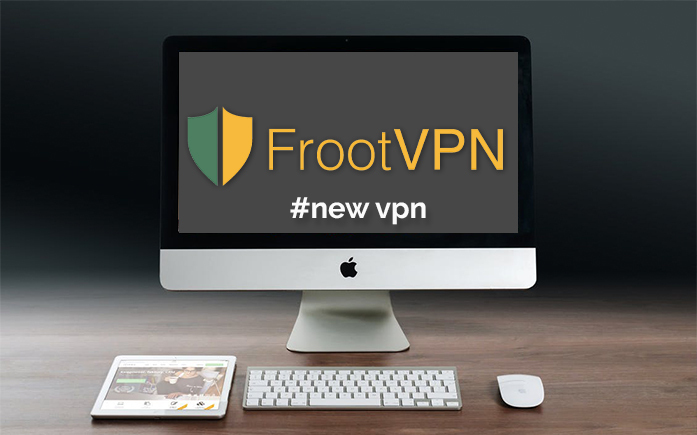 Do not fear FrootVPN is here. There are numerous VPN service out there but you should be able to distinguish what features you need and of course you also need to size them up according to price. You need to find the best cheapest VPN out there. Here are 7 things to look for when buying a new vpn. It is smart to keep in mind that a VPN works by creating an encrypted data tunnel between the user and the provider’s server. A larger number of VPN server means that users will get more bandwidth thus having a faster internet connection when they are connected to a VPN service. This will also give you a very fast VPN. The location of your new vpn servers is important when it comes down to the speed of your internet. A VPN server that is closer to you means that there is no lag, it is more responsive and therefore useful when you are using your internet for games. However a VPN server that is farther from you means that you can access websites that you normally can’t use due to the geo-blocking restrictions. International VPN service are good because this will mean that there are more servers that are widely spread. Most ISPs have unlimited data plan however that is not the same when it comes to all VPN service. There are services out there who are offer free subscription and a paid one. The free subscription often has data caps and the company will remove the data cap if the user decides to subscribe to their paid services. Surely if you’re thinking of getting a new VPN account it must mean that you are tech-savvy and you must have multiple devices. As a VPN user you must want a vpn service that will let you connect your devices to a VPN. Not all services have this feature. With FrootVPN you can connect up to 5 devices at the same time using the same account. A very fast VPN is usually connected directly instead of a wireless connection. While it is common for a VPN service to support a WIndows PC it is not common to find a VPN that can support Mac, iOS, Android, Linux, etc. Make sure that the VPN you’re getting supports your devices. All VPN services will promise you that they do not keep logs and that you are anonymous when you are surfing the internet. They might be kepping some of your logs for a period of time. They may hand your data to the government if it is legally requested. Of course the data the VPNs keep vary depending on what VPN Service. FrootVPN does not keep any logs. You should check out the policy of the company before buying. A secure VPN service would probably only keep some of your logs for a couple of days and then delete it. Pricing is the biggest difference between VPN services. There are free vpns, the average priced, premium ones, and service that offer you a lifetime subscription. Naturally, you get a discount if your subscription is longer than a month. The aim of this article is to find the best cheapest VPN service out there. Try to check out what VPNs have the feature that you want and then weigh out the prices. If you’re looking for a new vpn, try out FrootVPN. We have everything that is listed above. We are a very fast vpn and we are also a secure VPN service.